For thousands of years, people along the Mediterranean coast have enjoyed the delicious diet and leisurely dining without thinking of their eating habits as a diet plan; it’s simply a way of life that can lead to long, healthy lives with a less chance of chronic disease. It all starts with our scratch kitchen with authenticity and tradition. 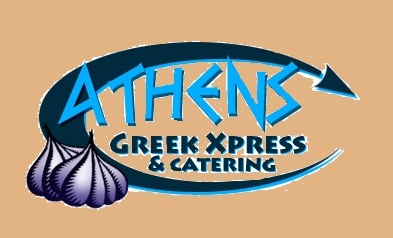 When dining at Athens Xpress, the commitment to service doesn't go unnoticed.